brandflakesforbreakfast: need a new carpool buddy? need a new carpool buddy? 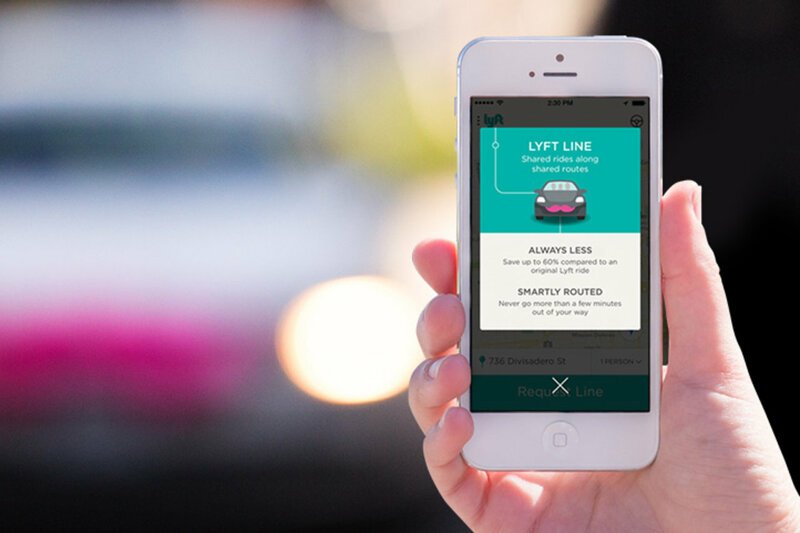 Watch out Uber, Lyft is trying to break in to your ride. Lyft has a slightly different twist though. They will pair you with a new carpool buddy via their app, for a small fee. Uber isn't just sitting back and letting them steal their rims. Turns out that Uber is going to do the same thing later this month. There are now more and more reasons to not own a car.